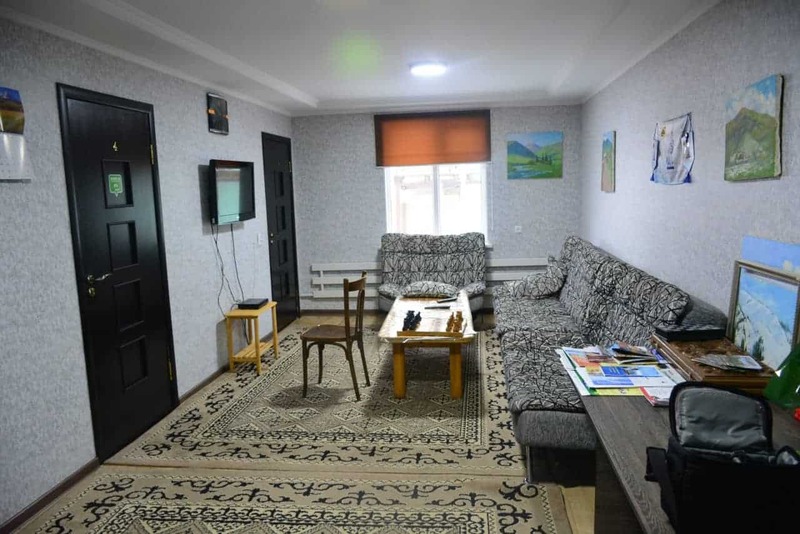 Alakol-Jyrgalan Guest House features double or triple rooms with ensuite or shared bathrooms. 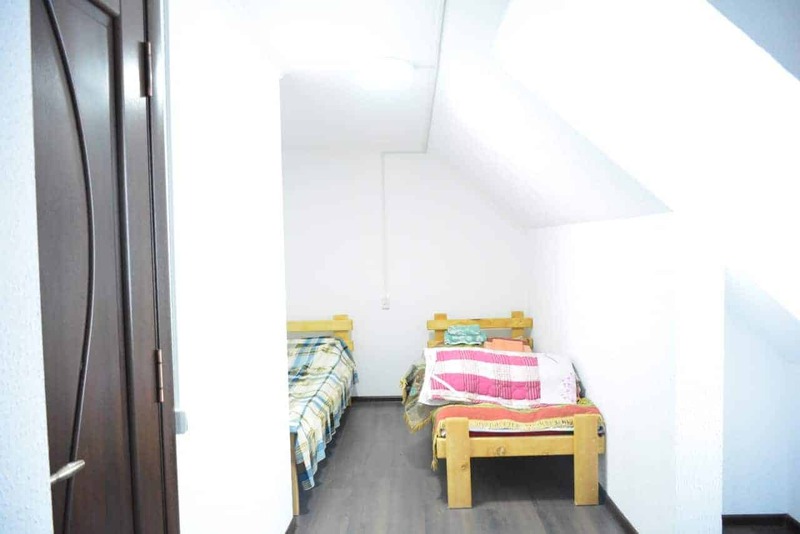 There is also the option to spend the night in a yurt for 900 KGS/person/night. There is also a terrace, bar and a shared lounge for guests to enjoy. 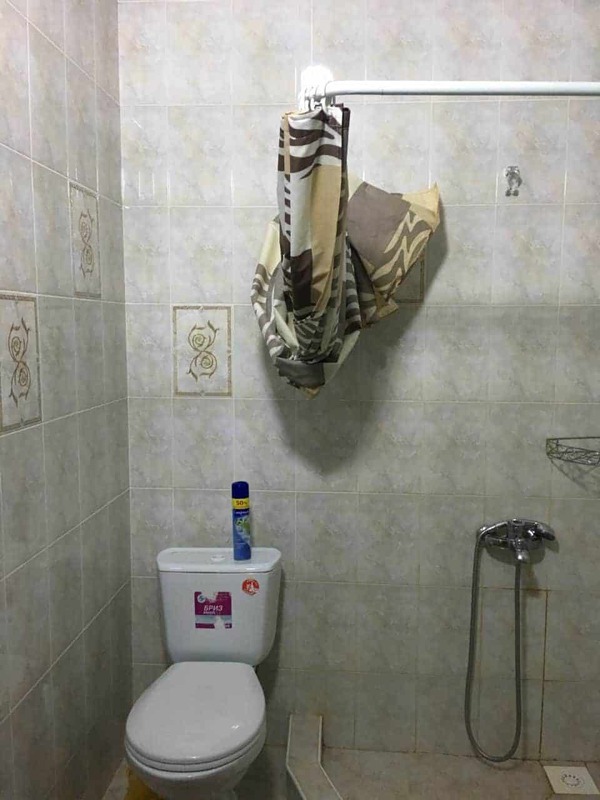 Free WiFi is also available. A Finnish sauna can also be rented by guests. Ski equipment and trekking gear rental is available, as is car hire. The area is popular for trekking, freeride skiing and mountain biking. Emil and Gulmira look forward to welcoming you. Community is the beating heart of Jyrgalan, according to Emil and Gulmira. During a time when most residents were fleeing Jyrgalan, the couple moved their family to the Jyrgalan Valley in search of a close-knit community to finally call home. After successfully working as the Deputy Director of a spirit factory for 11 years, Emil and his wife Gulmira wanted a quieter life. Although they initially moved to Karakol, a larger and bustling city close to Lake Issyk-kul, Emil had a deeper dream. Since childhood, Emil had wanted to live in Jyrgalan, a quiet village he visited on a trip to Tulpar Tash Rock with his grandfather when he was seven years old. 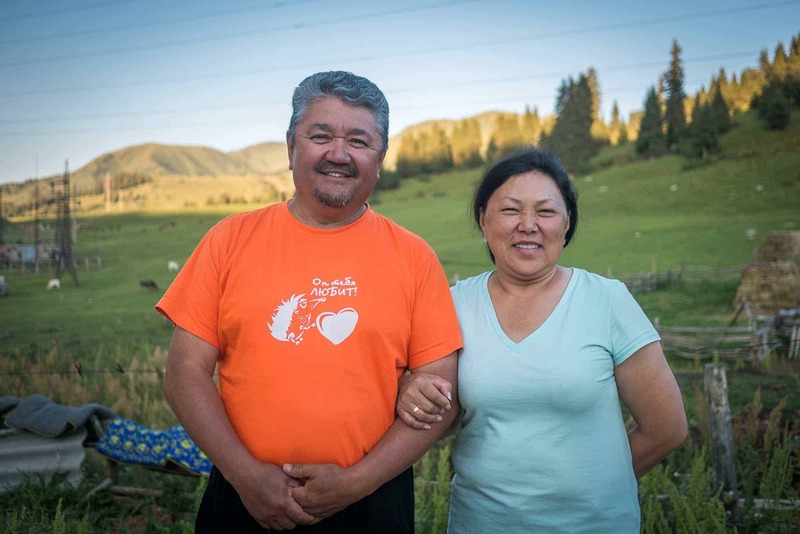 After just three years in Karakol, in 2014, Emil and Gulmira bought a house in the Jyrgalan Valley. 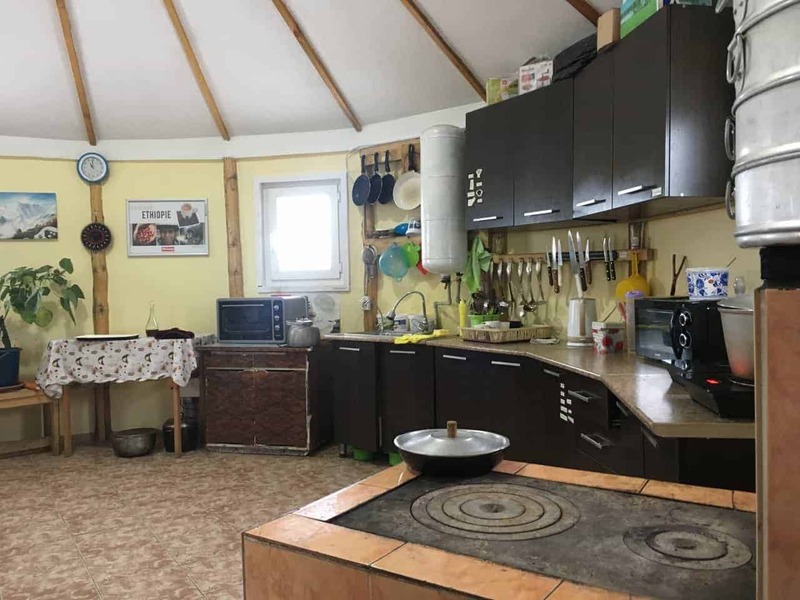 The town was struggling economically when they moved in, but the couple saw great potential for tourism as an avenue for lasting economic support in this far eastern corner of rural Kyrgyzstan. 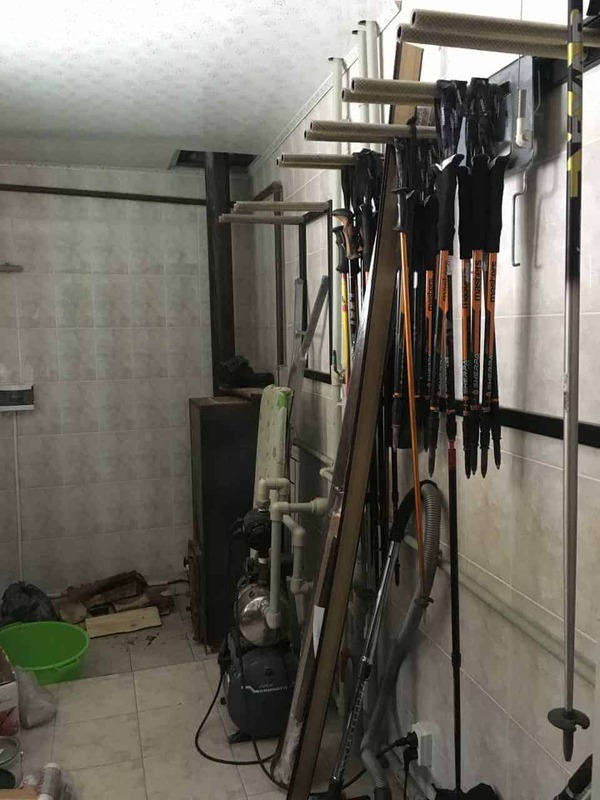 The couple constructed the town’s first guesthouse, a decision that angered some in the community and baffled others — local authorities were even known to go “sightseeing” to marvel at his new guesthouse. From the first moment they moved to Jyrgalan, both Emil and Gulmira wanted to help create new economic opportunities for this village they loved so much. They had big hopes that tourism could lift living standards and quality of life for the entire community. 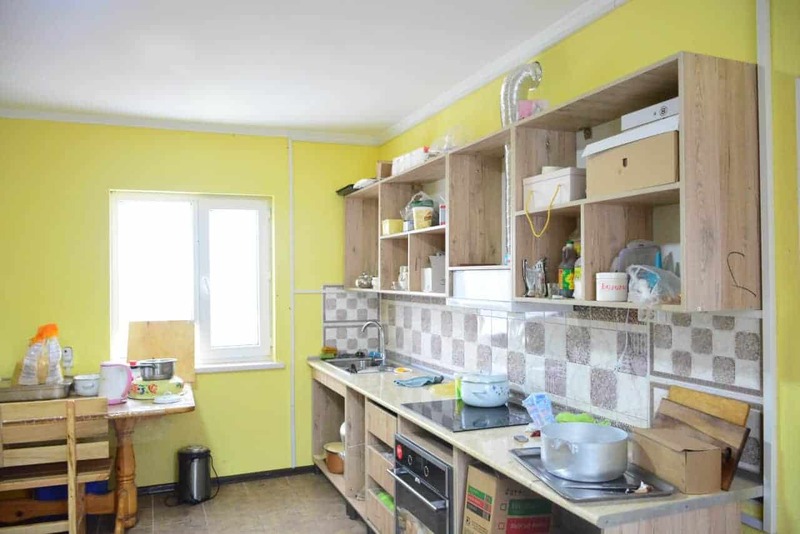 When they welcomed the first tourists to their guesthouse, Emil and Gulmira focused on how they could spread the money deeper into the community by hiring locals and buying products — like eggs, meat, and dairy — from other villagers. Seeing the small but steady increase in tourism, it didn’t take long for local residents to imagine new possibilities for their own lives. Six families, including Emil and Gulmira, dreamed of creating a community organization that would support the people and the travelers. Together, they formed the Jyrgalan Destination Marketing Organization (DMO). With the support of the USAID Business Growth Initiative, the village fully embraced tourism and within just one tourism season, Emil and Gulmira have seen seismic shifts in the attitudes and pride among villagers. It was the couple’s unique background that allowed them to identify the tourism potential in Jyrgalan. Having seen tourism trends in other parts of Kyrgyzstan, they knew that tourists would appreciate the area’s untouched and unspoiled beauty. Nature was the core of what Emil and Gulmira loved about Jyrgalan; maintaining that wilderness is important to both. They both believe that tourism is bringing needed social change and support to villagers. But even more, they are heartened to see that villagers have joined together as a community to protect their environment and ecology. It’s the community that inspired them to move to Jyrgalan, and it’s the community that will keep them in the valley for their rest of their lives.